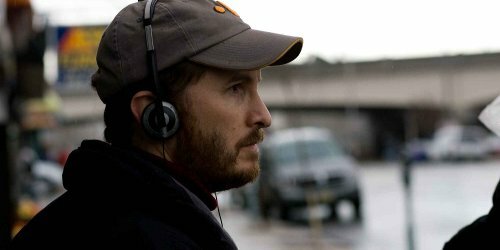 Could we see filmmaker Darren Aronofsky in Cleveland? There’s even a third film in development, based on a spec script from Logan and Noah Miller optioned by Studio 8. Keep your eye out for Kristen Wiig in the Cincinnati area. Ghostbusters star Kristen Wiig is tied to this Amazon Studios film which will shoot in Cincinnati and around Hamilton County. The movie is budgeted around $5 to $10 million. The story focuses on Joe, a midwestern TV station employee who becomes obsessed with a bizarre wish-granting service he discovers on the internet. 'Lost & Found in Cleveland' finds Cleveland perfect location. This ensemble comedy plans to shoot in Cleveland over the next few months. 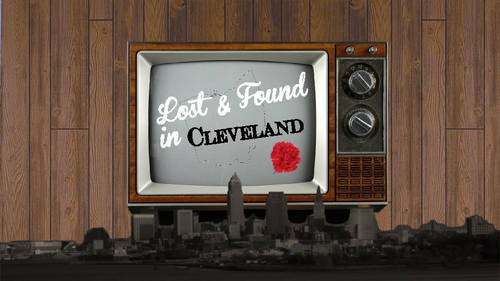 Written by Marissa Guterman (The 40-year-old Virgin) and Keith Gerchuk (Agnes), the film tells the tale of friends trying to find themselves as they gear up for the Cleveland arrival of Lost & Found, an Antiques Roadshow-style TV show. Northeast Ohio’s Tyler Davidson, the filmmaker behind Take Shelter and The Kings of Summer, serves as consulting executive producer. Davidson also produced the critically acclaimed The Land, now playing the festival circuit, and My Blind Brother, which shot in NEO last summer, starring Nick Kroll, Adam Scott and Jenny Slate. A $10 million budgeted crime thriller will shoot in Cleveland this year. The movie is from writer/director Spencer Jay Kim. Kim was a producer on The Yank, from Cleveland filmmaker Sean Lackey. The movie is about a crime lord who must contend with his childhood best friend - a friend leading an elite task force targeting the crime lord’s organization. No info on this relatively low-budget film that plans to shoot in Cleveland.